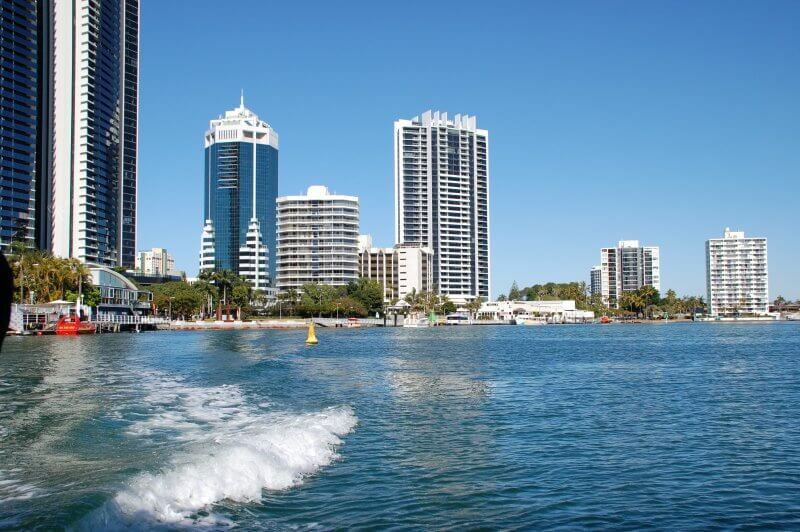 Gold Coast Mayor Tom Tate has welcomed the positive response from Gold Coast Waterways Authority (GCWA) to a proposed solar ferry passenger service for the city. “The enthusiasm at yesterday’s board meeting was encouraging and I don’t believe any of the issues we covered off on were in the ‘too hard’ basket,’’ he said. “I’m confident we will see a two-year trial start in the next 12 months, on selected routes. Mayor Tate said speed limits for the service would not need to be “at speed boat levels’’. “Most people understand that six knots is a very regulated speed. I expect a speed of between 12 and 18 knots would be ample,’’ he said. Mayor Tate said the best time to evaluate feedback on the service was during the trial. Mayor Tate said the next step would be to meet with State Transport Minister Mark Bailey. “Council will get to have its say once we have brought all the documentation together but I’m confident my colleagues will see merit in this trial,’’ he said.